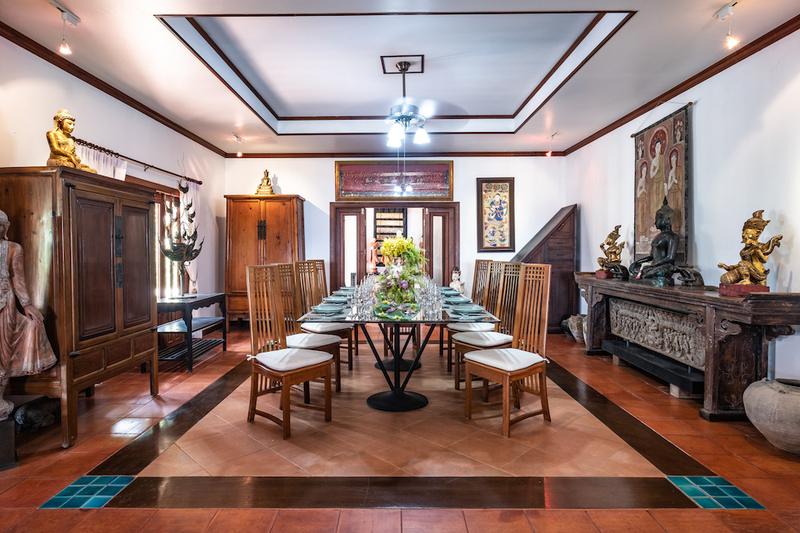 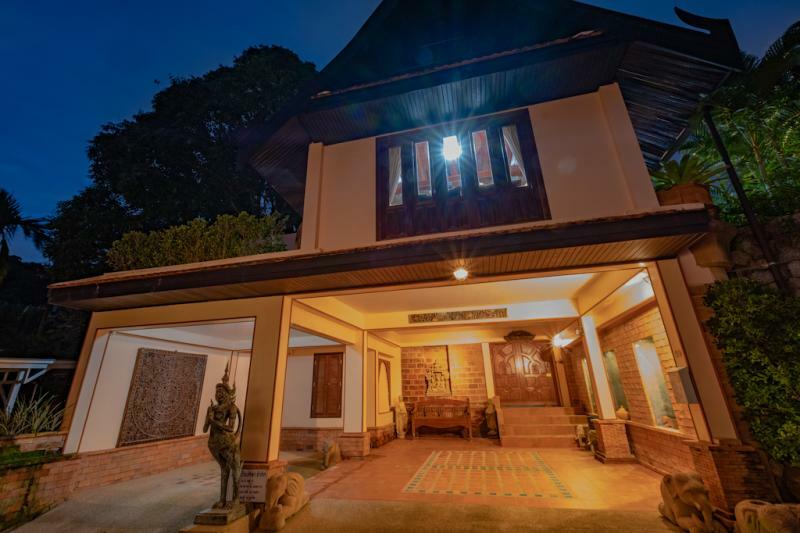 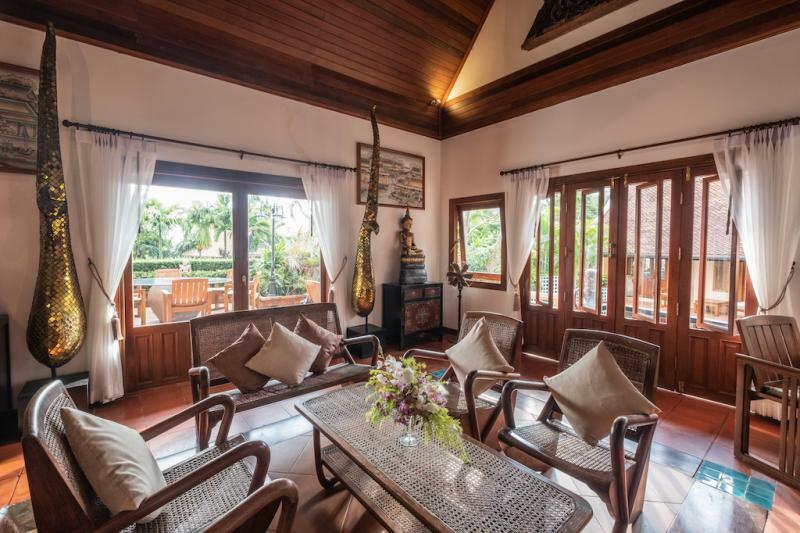 Located in Kamala, near the Beach, this luxury villa distributed into 3 pavilions comprises 6 bedrooms, spacious living rooms and 2 kitchens. 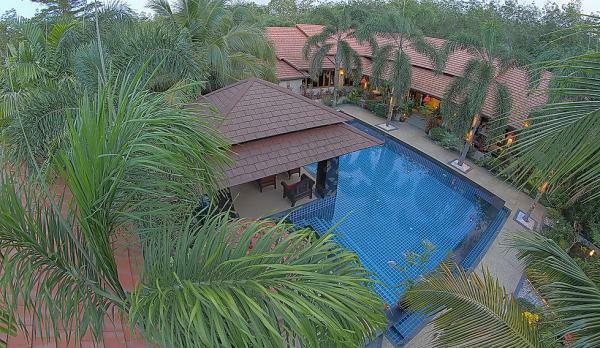 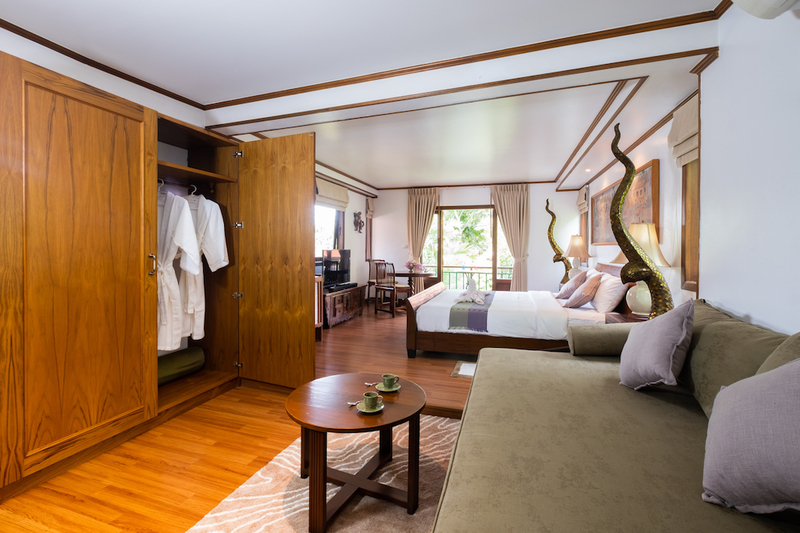 It features an outdoor swimming pool and barbecue facilities. 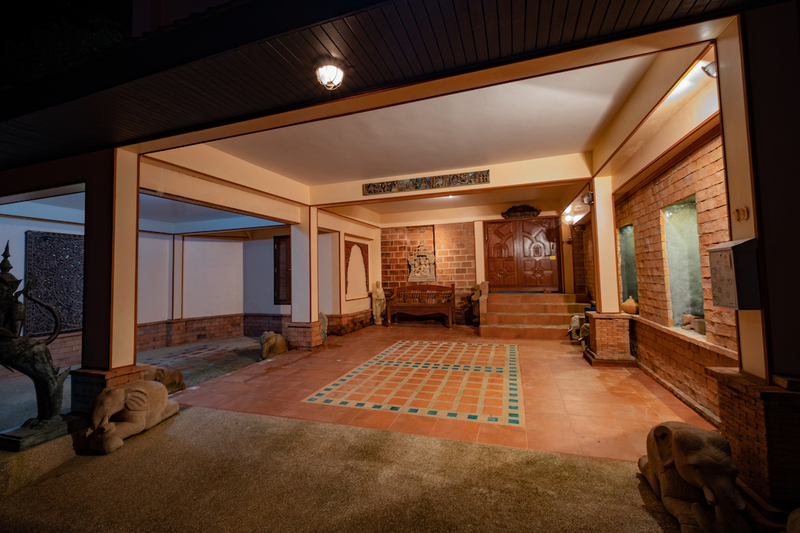 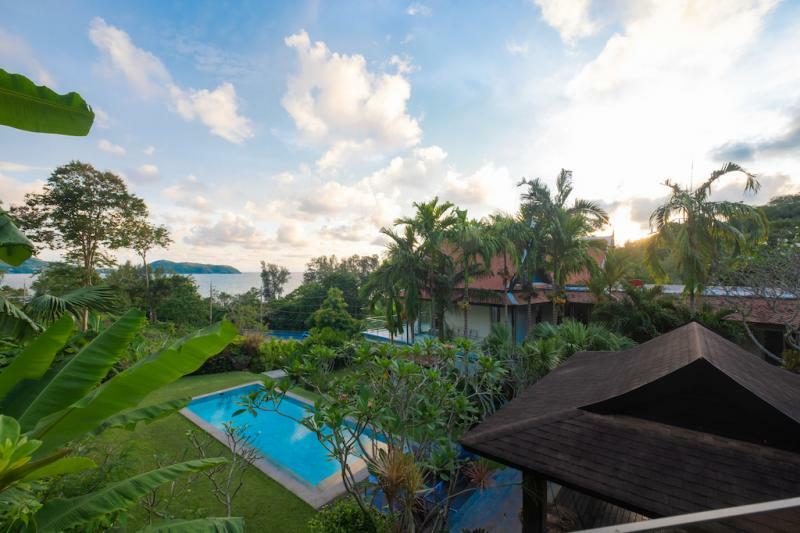 The property has also has garden and terraces with Sea Views. 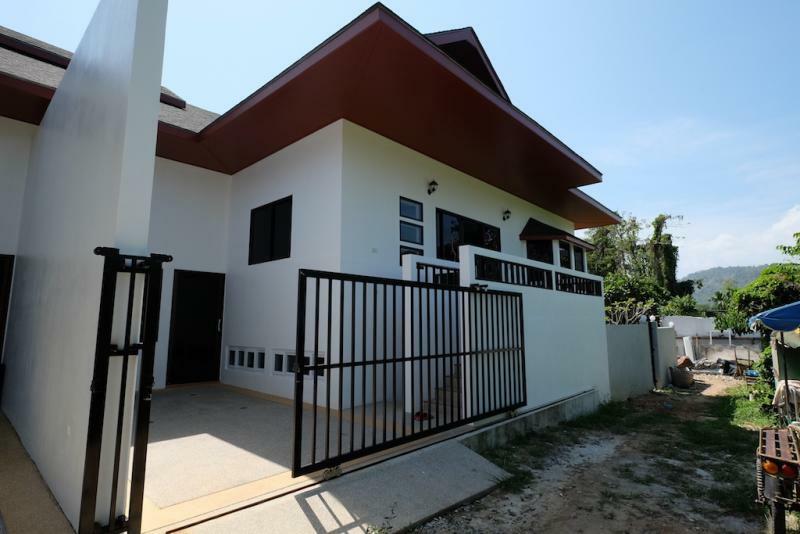 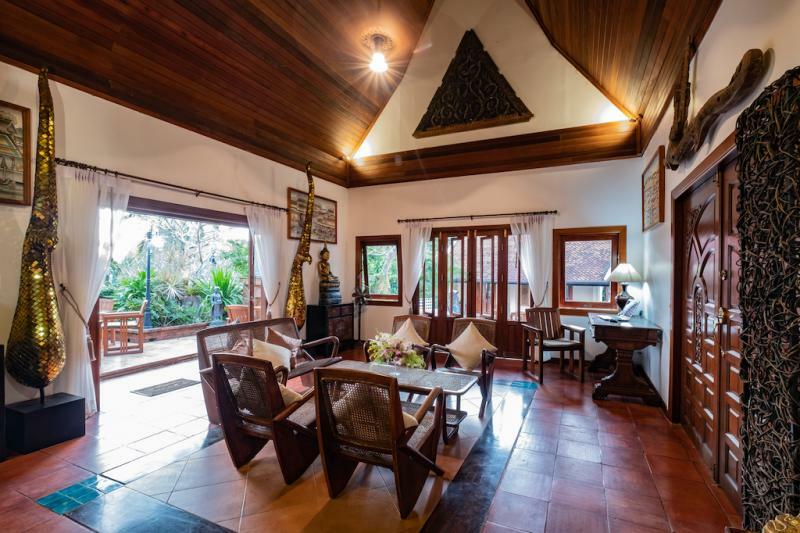 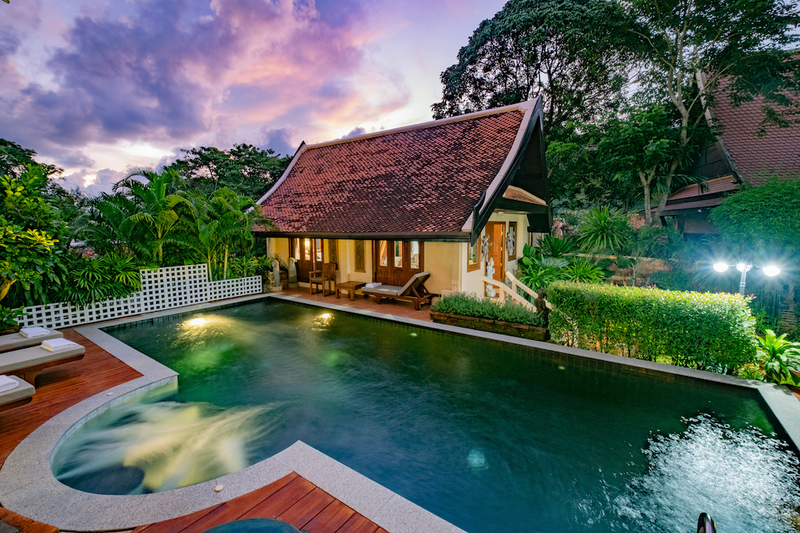 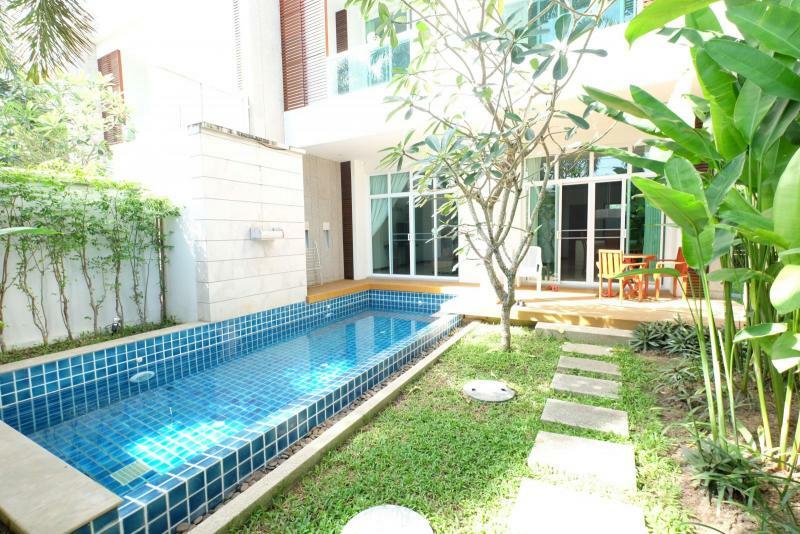 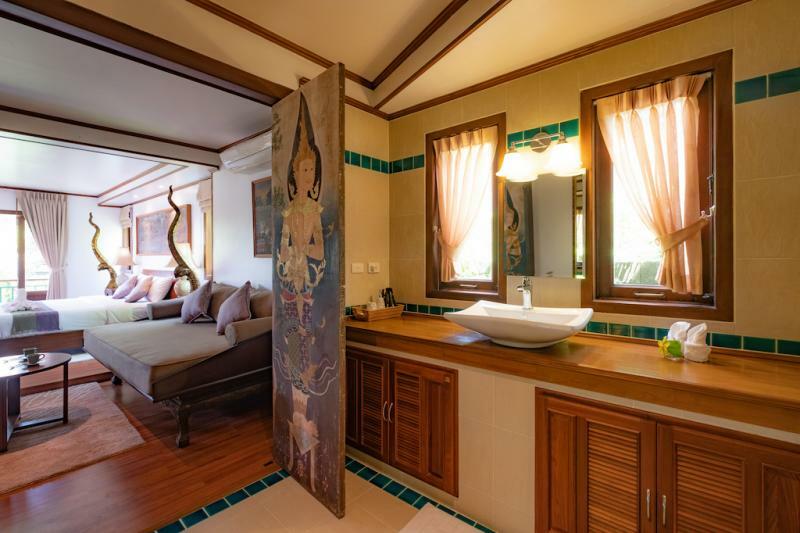 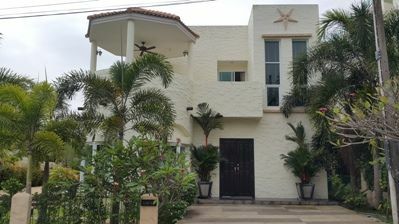 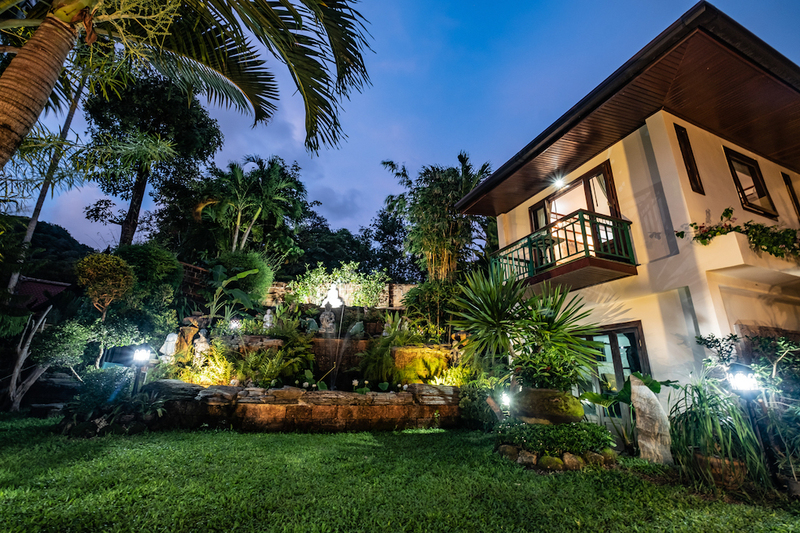 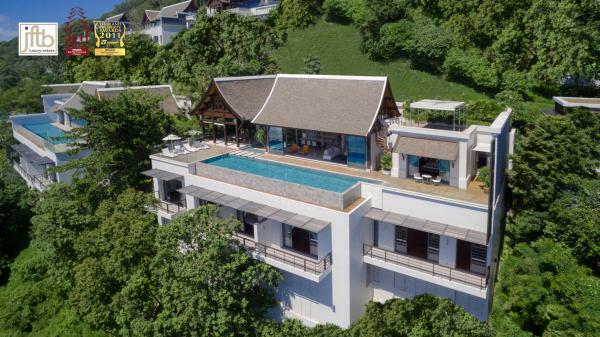 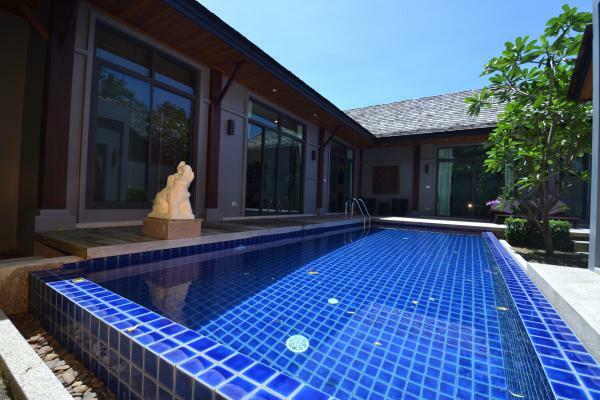 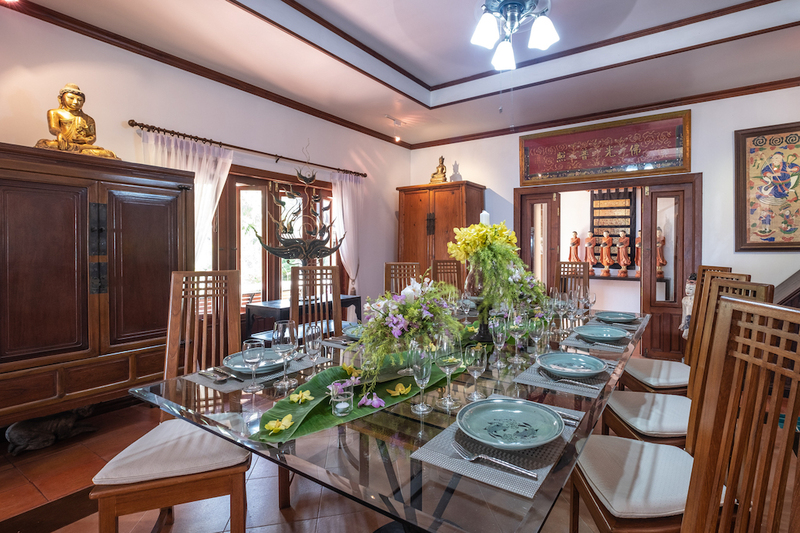 This Phuket villa is inside the gated community of Nakalay village, with only 24 villa units and was completed 2000. 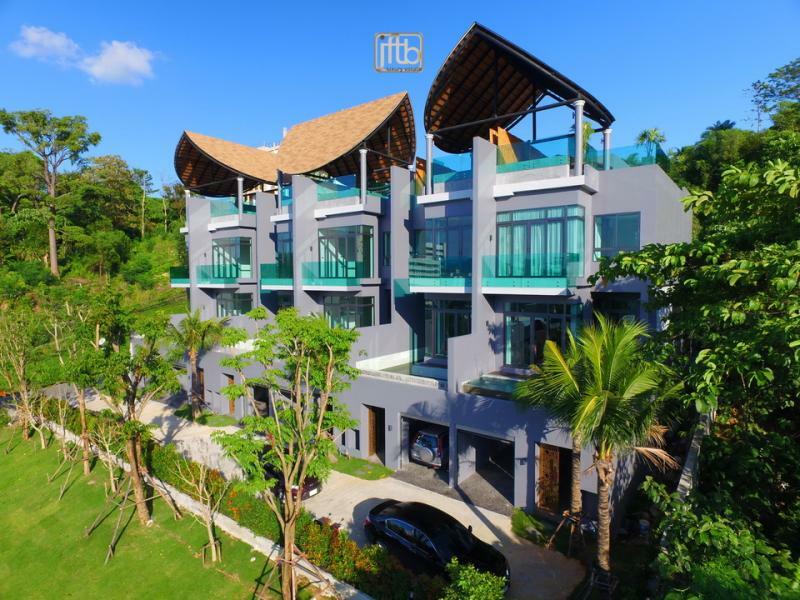 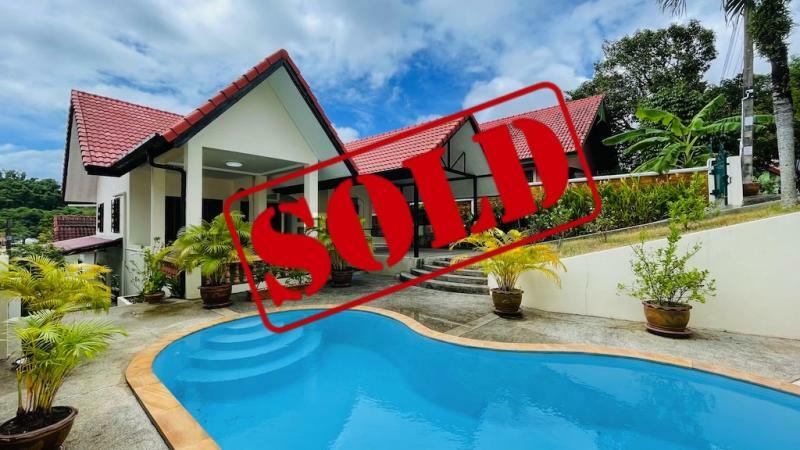 Contact JFTB Real Estate Phuket for more information.